Why does Phil Murphy hate small-business owners so much? The recent budget crisis may have averted a shutdown but the cost of the “solution” will be borne by thousands of people that rent and own vacation properties at the Jersey Shore and other tourist destinations. 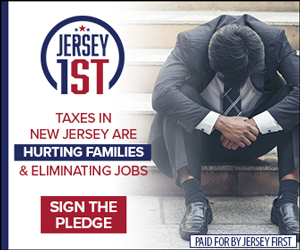 Despite Murphy and the Democrats in Trenton claiming that the “Jersey Shore” tax was not included in the final bill, it very much was. The special-interest carve-out exempts only those properties that are rented through a real-estate agency while ignoring the fact that online rental platforms such as VRBO or Airbnb are merely digital real-estate agencies (with much lower fees). 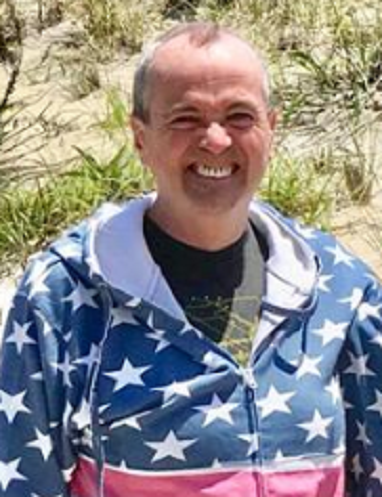 I’m a small business owner who owns a modest beach cottage that is rented out each summer to families that just want to enjoy the amazing delights of the Jersey Shore as people have for decades. Due to the fact that I exclusively use modern online platforms to rent my property out, guests at my vacation rental will now have to pay a whopping 11.625% in taxes and “hotel fees,” and I’ll probably be forced to lower my prices to compete. This is on top of the income tax I already pay to the state for this business, which just passed an enormous $2.8 billion spending increase. I’m also being forced to register as a business with the state which comes with a ton of additional costs and hassles as well. However, don’t worry as they carved out an exemption… all I have to do is stop self-managing my property online and just let a real estate agency rent it for me and no taxes or hotel fees are applied. Just the 15% to 30% management fees that real estate agencies would impose on me. 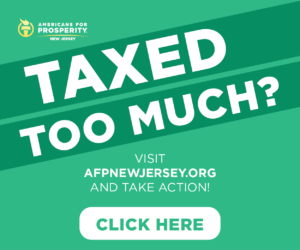 If New Jersey is going to further tax tourism, which is one of the largest economic contributors to the state, shouldn’t it at least apply the taxes fairly for the exact same type of business activity? Why is renting a Shore House through an Agency any different than renting through an internet platform? 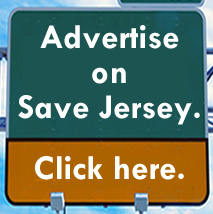 VRBO lists more than 7700 vacation homes for rent in New Jersey. In addition to the Shore, a good percentage of those homes are scattered around the rest of the state, in lake communities, country club developments, and more. All of these small business owners will be negatively affected to some degree by this bill. And the higher taxes paid by tourists will reduce their disposable income, leading to a decline in spending on other tourist-centric goods and services, affecting thousands ofother small businesses. The Jersey Shore has just barely recovered from Superstorm Sandy’s massive destruction. Hopefully it can survive this Trenton-created hurricane. David Frank is a small business owner in Lavallette, a lifelong Jersey Shore lover, tech geek, gamer, politico, landlord, tinkerer, husband, and father.